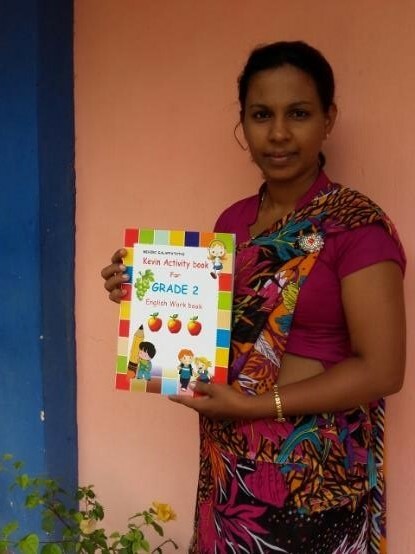 Congratulations to Mrs Avanthi Mihirani who has just published her first book – an English activity book for Grade 2. This book contains very well thought through exercises that can be copied by teachers for use in Grade 2 English classes. The book complements the Let’s Learn English syllabus. It can also be used by students in guided reading lessons as writing exercises or just activities to do while the teacher works with another group. Well done Avanthi – we look forward to your next publication!